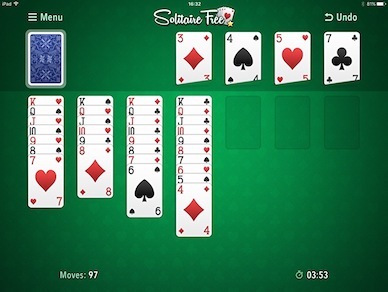 Solitaire 365 is the best classic card game available in the biggest app stores! 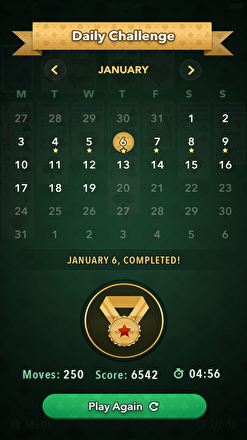 Solitaire Free feels amazingly real! The design and the sounds are beautiful and realistic, and the game is so intuitive it's a real joy to play! We Challenge you 365 days a year. Solve the Challenge and get a nice High Score. Play your Daily Challenge again and Beat your High Score by unlocking Replay 365! 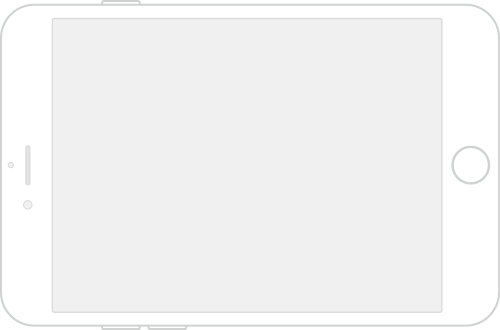 Choose from the two draw options! Start playing the easy version and draw 1 card, or draw 3 cards simultaneously to challenge yourself. 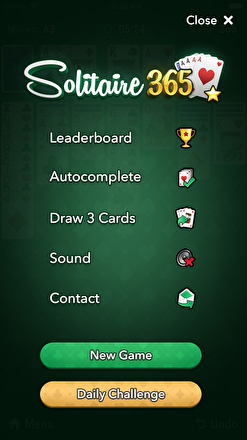 Solitaire counts your score. The faster you play and the best moves you make, the higher the score. Try and better it over and over again! 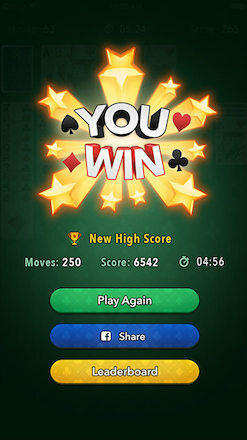 Share your score on Facebook and challenge your friends to play and beat your highscore! 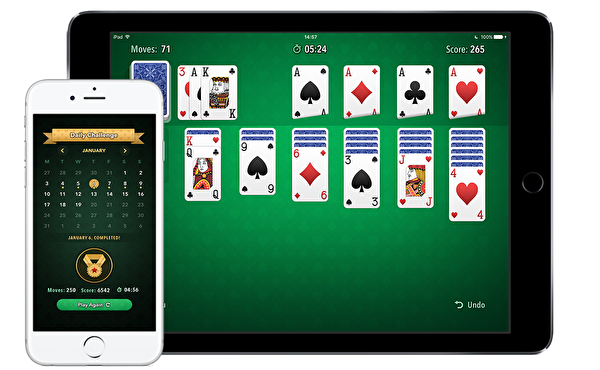 Solitaire 365 is made for people who love the classic card game (also known as Klondike or Patience) and want to play it on their mobile device. It's developed for both iOS | Android and available in all the big app stores. Beautifull designed and easy to play, it's your best companion during that little bit of spare time.